England is a country that is part of the United Kingdom. The country shares land borders with Wales to the west and Scotland to the north. The Celtic Sea lies southwest of England and the Irish Sea lies to the northwest. The country is separated from Europe by the English Channel to the south and the North Sea to the east. England covers much of the southern and central part of the island of Great Britain that lies in the North Atlantic and includes more than 100 smaller islands. 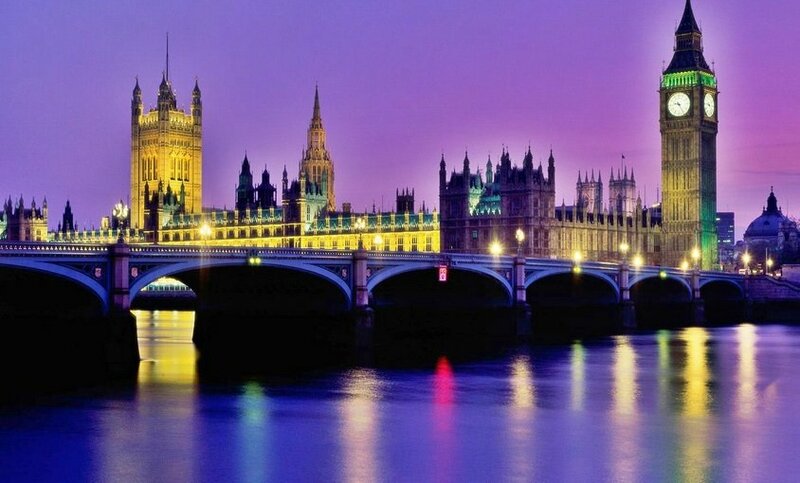 This list contains 10 mind-blowing facts about England you never knew. In Wales and England, it is legal to drink alcohol on private premises from 5 years of age. The body of England’s King Richard III was lost for more than 500 years before being discovered under a parking lot back in 2012.